A few nights ago, Rod Allen made a comment to the effect that “James McCann is going to be the Tigers catcher for many years to come.” I believe he said this in the context of Avila’s hot start, but regardless of his exact phrasing or what prompted it, Allen was offering a pretty common sentiment: McCann is the long-term answer at the position. I’ve written on a number of a occasions that I’m a little shaky on that proposition. Yes, McCann has a strong throwing arm, but he otherwise hasn’t demonstrated the kind of talent that should keep the Tigers from considering alternatives. It’s well documented that in his first season, McCann struggled to receive pitches in a way that maximized strikes. At the time, I made the case for patience. I wasn’t ready to say McCann wasn’t a good receiver just because he was terrible at it during his first season. And last year, McCann took some steps forward, leading me to pen this May 2016 piece on the ways he had improved. He was getting more called strikes in and out of the zone and had particularly improved on his glove side. 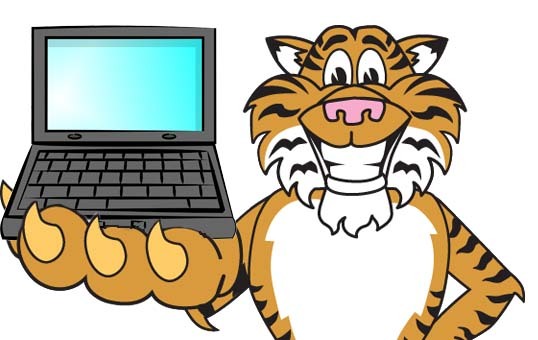 When you add everything up, Baseball Prospectus said McCann went from costing the Tigers about 15 runs relative to average in 2015 to being right about average in 2016. McCann didn’t become a good framer, but he definitely performed better. And that makes sense. Not only did McCann have time to learn his staff and settle in, he had another year working with Brad Ausmus, who was a talented framer in his day. This fits a neat and tidy narrative and it made us feel great. The flip side was that McCann went from an iffy bat in 2015 to a terrible one in 2016, but I’m always willing to give young catchers a break on their hitting as they adjust to the rigors of major league duty. So I was interested to watch McCann in 2017 because while it’s hard to measure the total impact of framing in real time, it has a huge impact on the game. 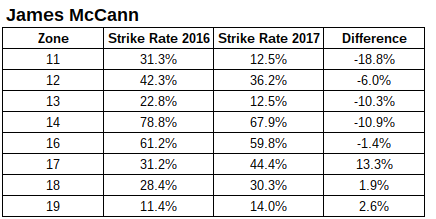 The difference between a ball and strike aggregated over thousands of opportunities makes a difference and if McCann had actually improved his talent level in 2016 that was a big deal. However, it was possible that McCann had simply performed better in 2016 for any number of reasons and he would regress toward the mean in 2017. If we look only at the overall BP metric, the signs are not good. McCann has already been worth -3.3 runs in 1,284 chances. If we pro-rate that to about 6,400 chances (the average he had in 2015 and 2016), we get about -16 runs. On a per pitch basis, that’s worse than 2015! Granted, I’ve long been a proponent of caution when looking at these aggregated framing metrics. I think the models are missing some important aspects and don’t quite control for everything that should control for, but they are generally good enough to separate bad, decent, and good. But like I did last May, I want to look a little deeper to see what’s happening. Unfortunately, MLBAM changed a bit of the coding on Baseball Savant so you’re going to see different 2015/2016 numbers than in the previous posts if you followed the links, but the meaning isn’t going to change so we can roll with it. 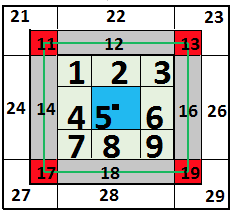 I looked at called strike rate in the 11, 12, 13, 14, 16, 17, 18, and 19 zones. It’s compelling. Let’s look at them individually, but I’ll constrain it to 2016 vs 2017. Small sample caveats apply. If you compare the table to the image, you can see that McCann has done a bit better on the low edge, but on the glove size and top of the zone he’s done much worse. I don’t want to put too much of a focus on these chunks, but you can get a sense of the problem. This tracks pretty well with his historical problems. It’s too early in the year to call this McCann’s 2017 level and there’s no reason to trust 2017 a ton more than 2016, but this is something to watch. McCann has hit for power and showed more discipline this year, but even with some quality early season swings he hasn’t even reach league average at the plate (although his BABIP will come north over time). But if McCann is going to frame this poorly, it would take some great hitting to compensate and he isn’t there. He’s got a great arm, but catchers are judged by the gloves and their game-calling, and at least of those aspects of his game isn’t looking great so far.